Within Temptations new album HYDRA was just released. Very excited about it, maybe a little too high expectations. When I listened to it I was a little disappointed, it lacked the "hit" songs found on previous album The Unforgiving. But still a very solid album with no bad songs. The best song is the single Paradise (What About Us). Another song I really like, and find most similar to old WT, is Silver Moonlight. I'd give it a 7 out of 10. 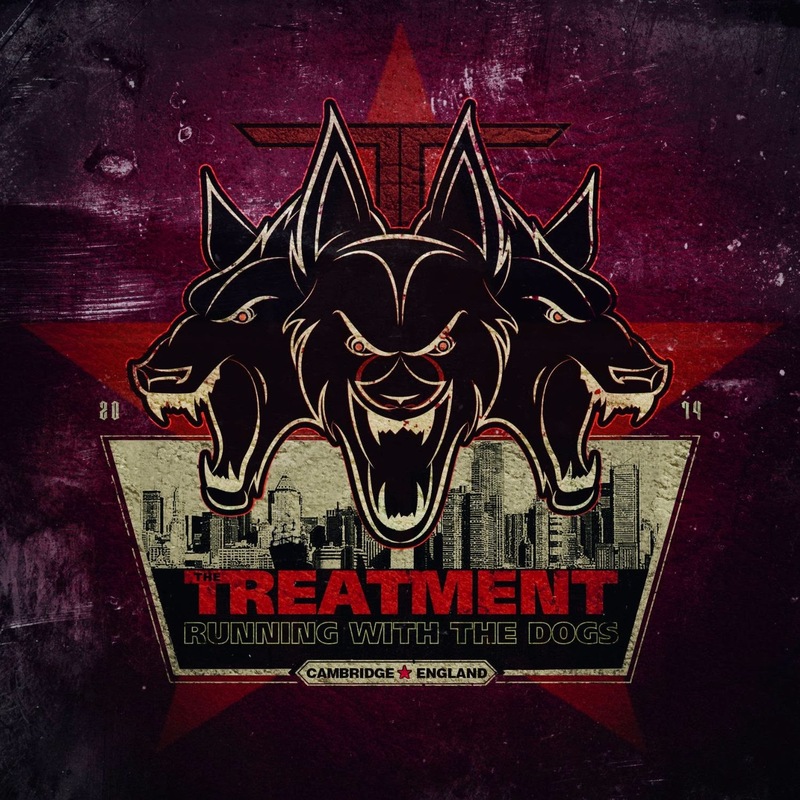 Next, The Treatment, has a new album out called RUNNING WITH THE DOGS. Their debut from 2012 was a full-throttle hard rock album in the vein of AC/DC and the like. I'm expecting no less from the follow-up. The guys have matured a little in songwriting and sound, but it's still the same pedal to the metal energy. High class songs, very fun album that shoves a big middle finger in the face of popular music. I love it! 8 out of 10.